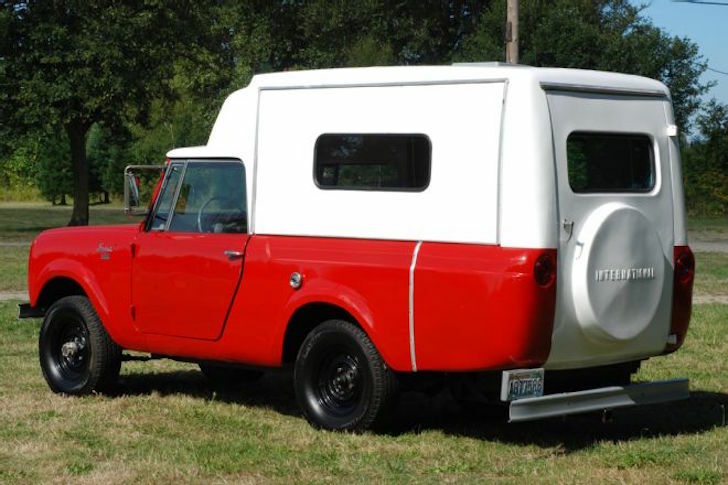 International Harvester created this early prototype truck camper design in the 1960s, based on their Scout 80 chassis. 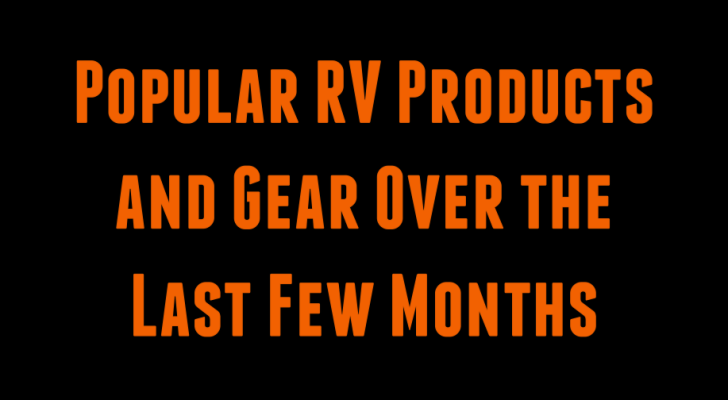 Truck campers have a special place in RV history. 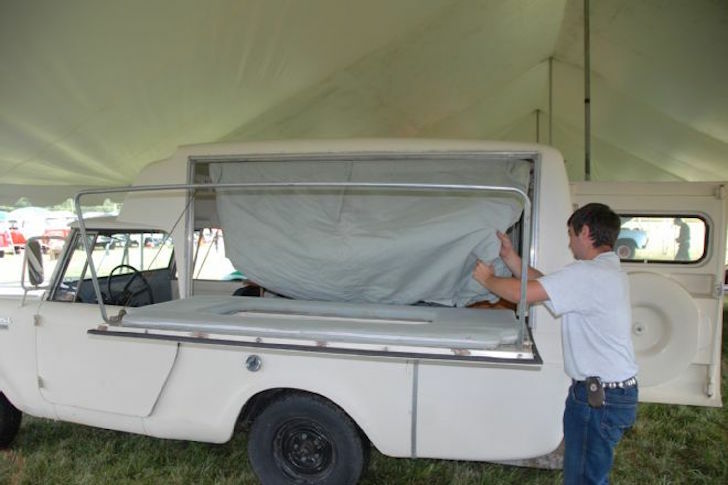 In the 1960s, Jeep and truck manufacturers experimented with adding living quarters to small 4×4 vehicles, ushering in the diverse RV industry we love today. Vehicles like the CJ5 Jeep Camper gained in popularity in the late 60s. But there were others before it. In 1963, International Harvester developed a truck camper based on the petite Scout 80 chassis, a competitor to the Jeep CJ 4×4. 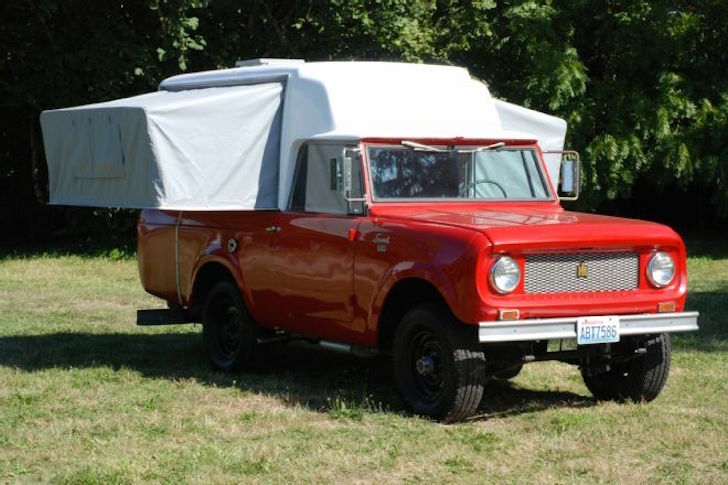 1963 Scout Camper with fold-out sleeping quarters. 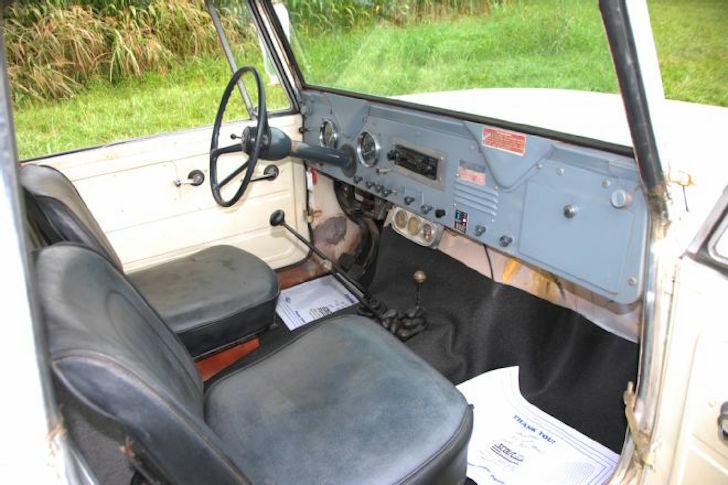 Because there are so few IH Scout truck campers remaining today, sale prices can go fairly high. 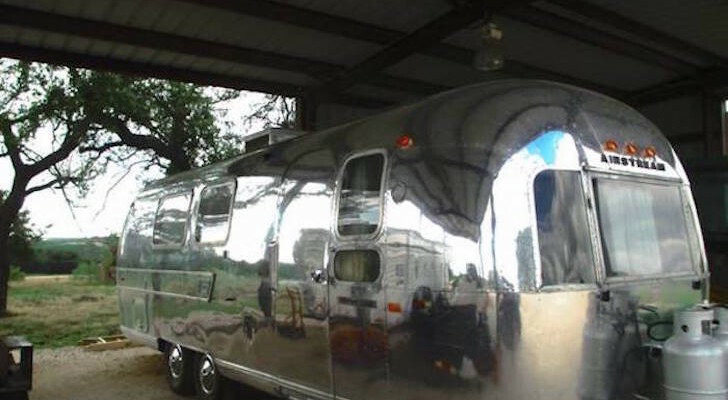 We found one that sold on eBay last year for nearly $20,000. 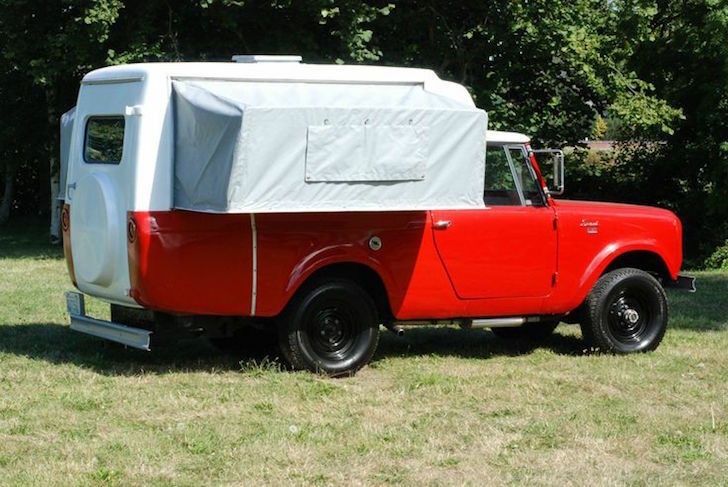 Some sellers have said that most of the IH truck campers for sale have a white color scheme, with the red scheme becoming more rare. It’s tough to find the red-painted IH Scout campers today. 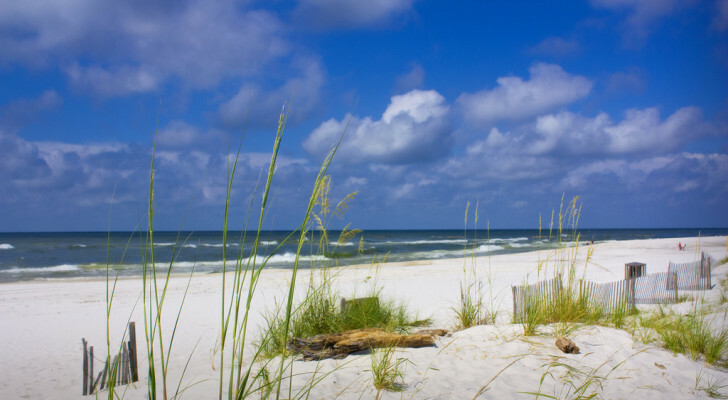 Here’s the more commonly found white paint scheme. 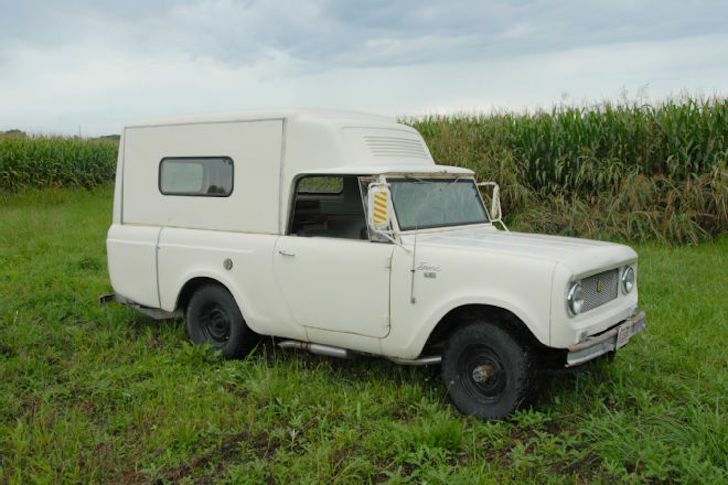 Scout Connection provides restoration services, parts, and Scout trucks for sale on their website. 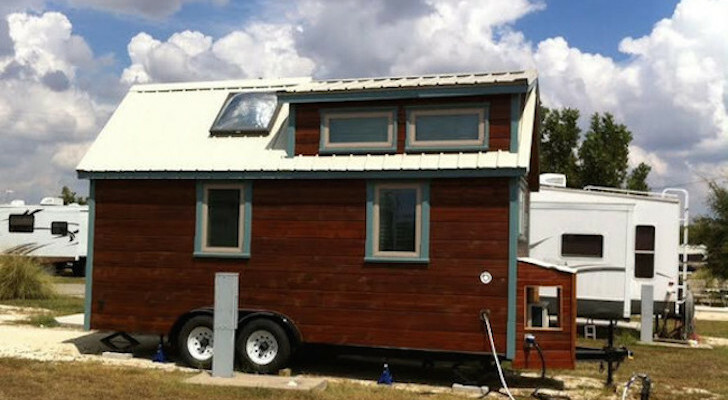 They’ve got just a single Scout camper available at time of publishing. Open the back door of a new Scout de luxe [sic] Camper by International and you step into a modern compact home on wheels. The tended ‘wings’ of the house are foam-padded beds. 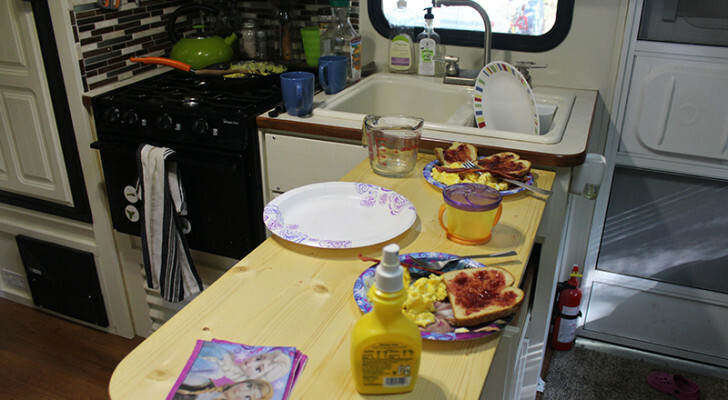 Inside is a stand-up galley complete with range, sink, refrigerator, and an adjoining dinette table and benches. A chemical toilet hidden in the wall can be pulled out and screened from view. There are screened windows in the bedroom wings, and screens can be obtained for the Scout front door windows. Also available is a canopy to form a roofed patio at the Scout Camper’s back door. 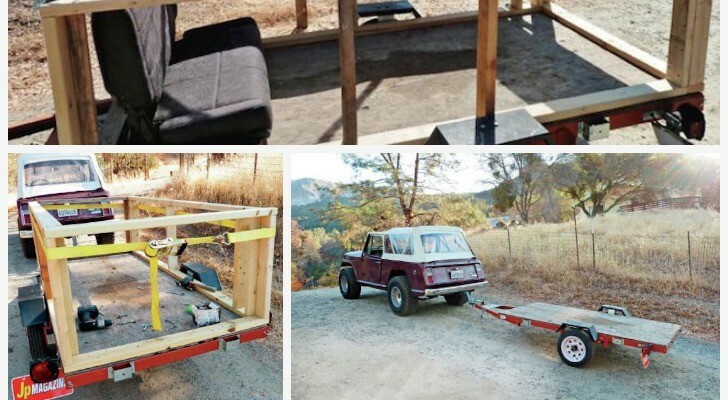 Power for the all-wheel drive Scout Camper is provided by a 93 hp. Comanche engine. Close-up of the fold-out sleeping quarters. 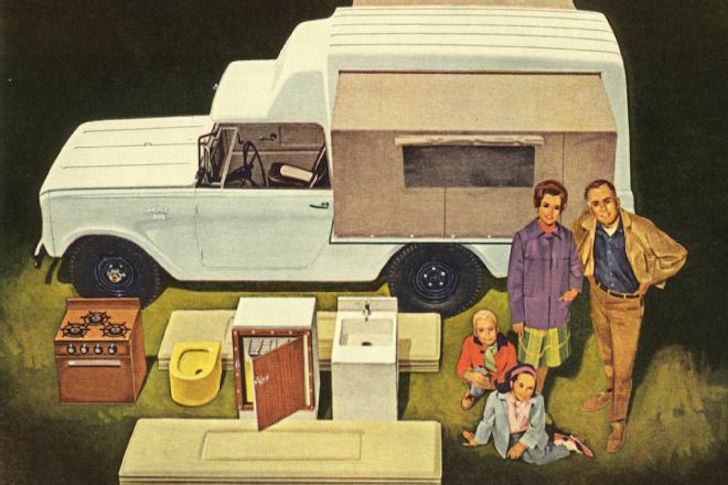 This family looks like they’re enjoying a nice outing in a Scout camper (from a vintage ad). 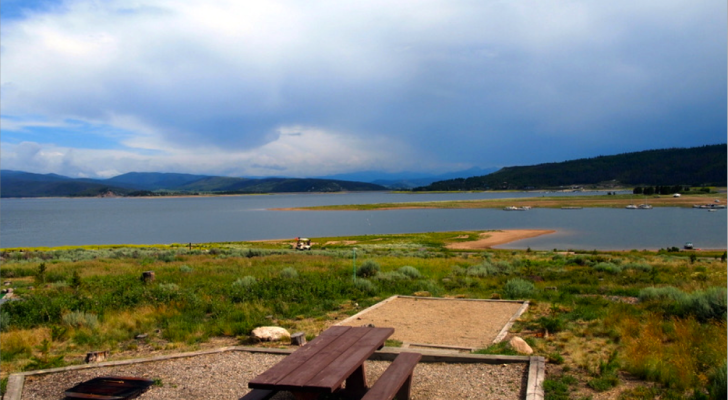 Four Wheeler has more on the history of the Scout camper, and your best bet to buy one might be Scout Connection. 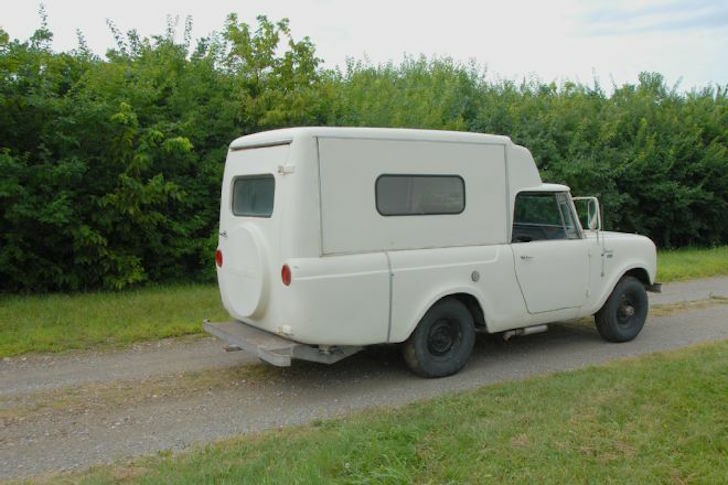 Sometimes these Scout campers come up on eBay, but we’ve seen only one in the last year or so.